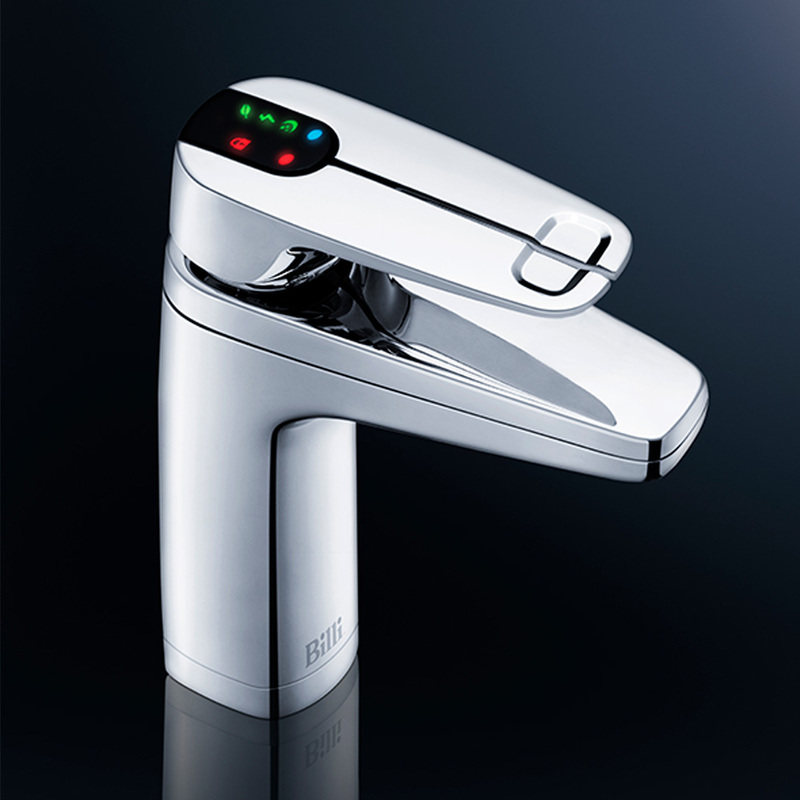 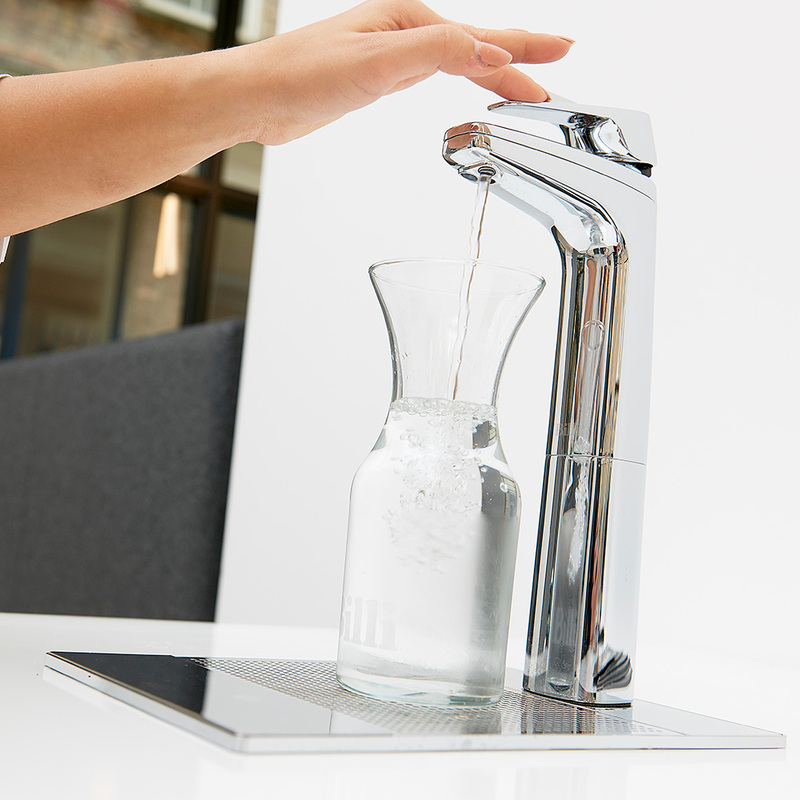 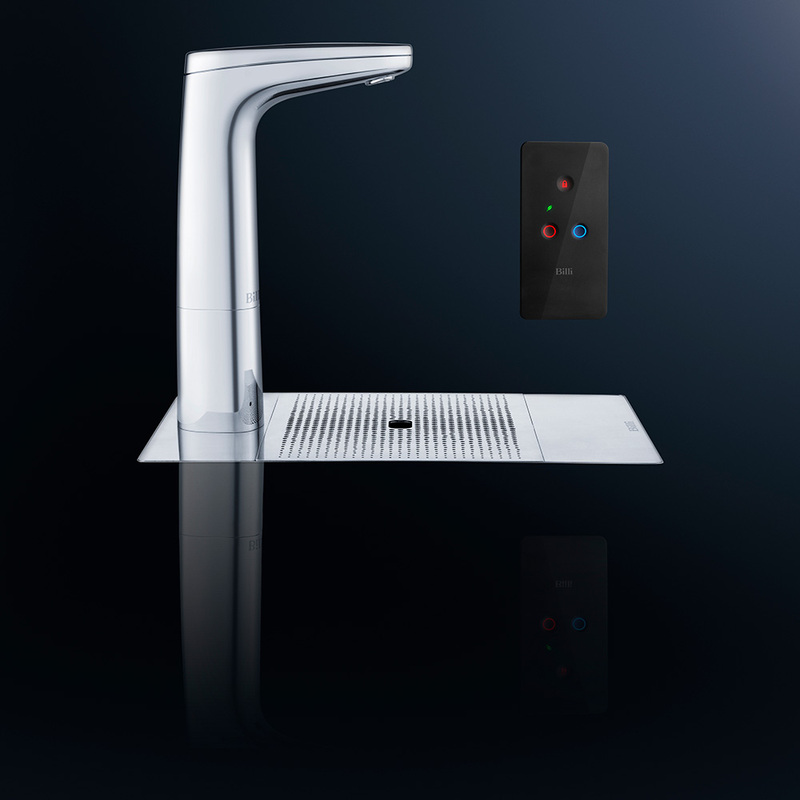 The Billi Sahara tap features one of the smallest under counter units of its kind in the world. 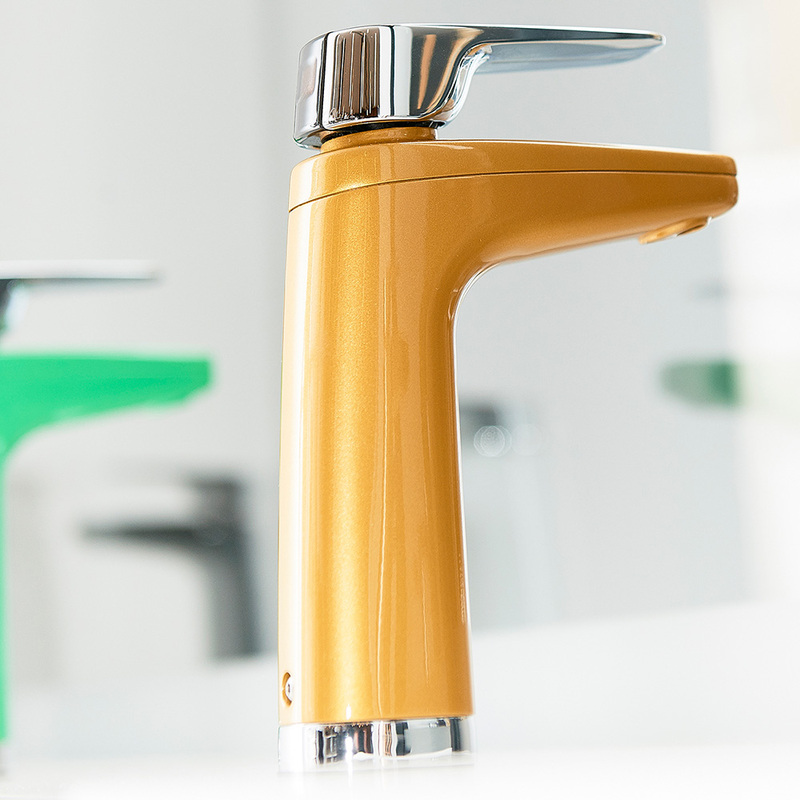 The Sahara is focused on space saving, and can be half the size of other hot water tap systems on the market. 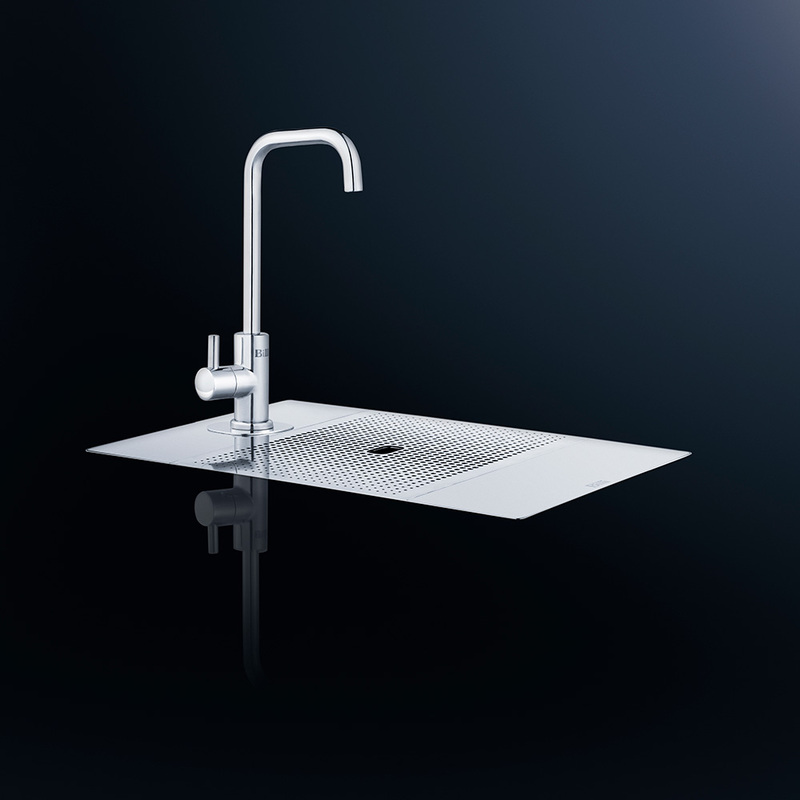 This maximises under counter storage space. 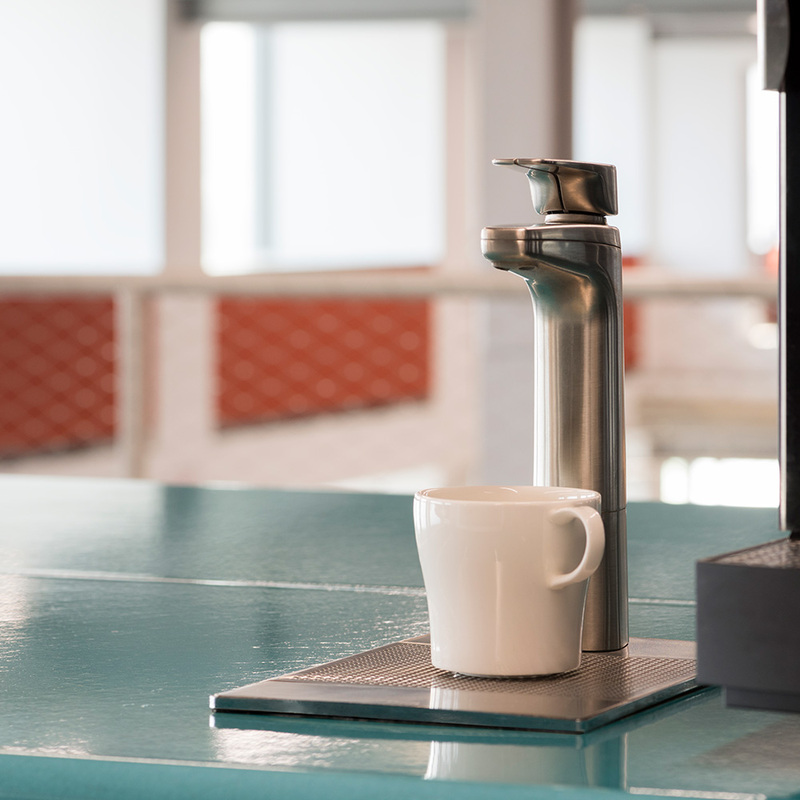 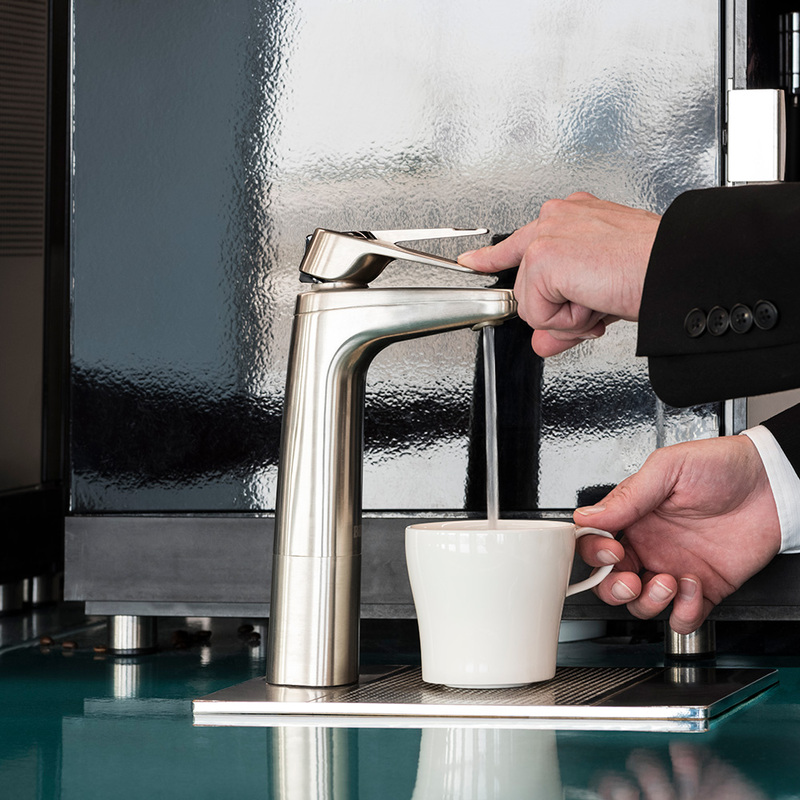 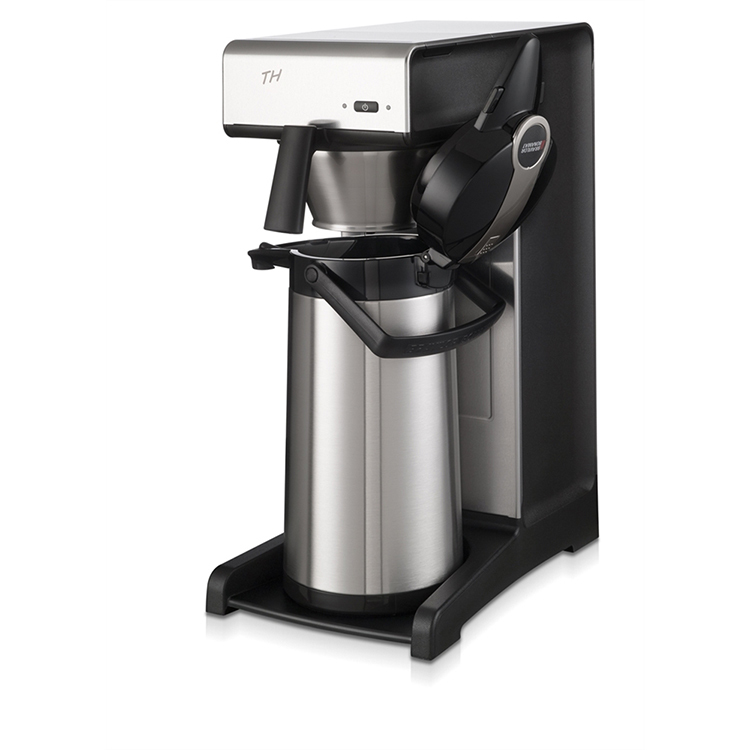 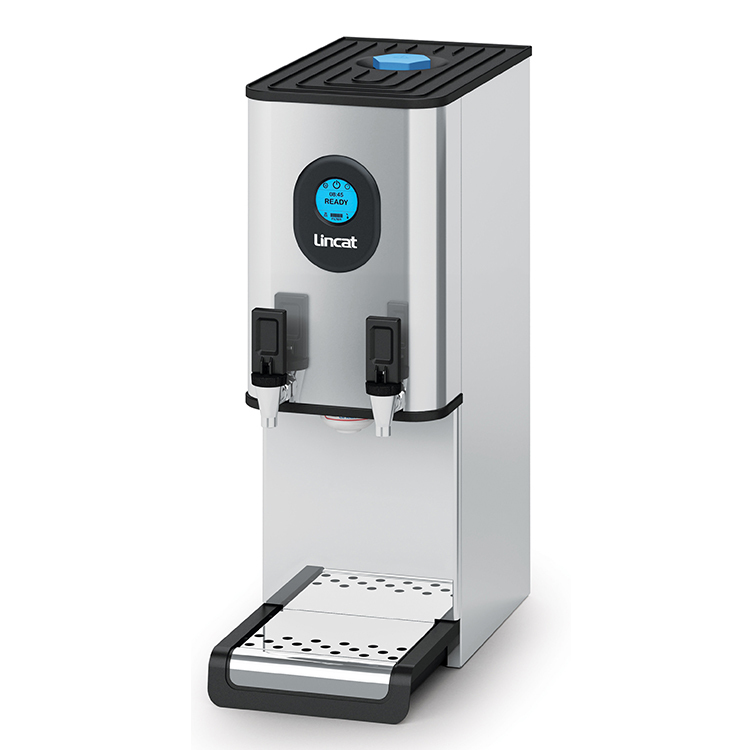 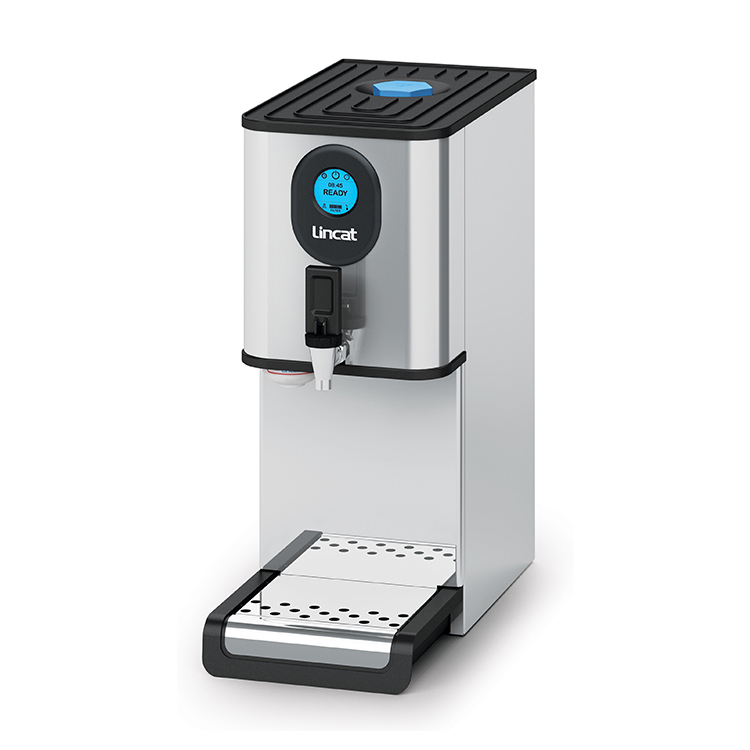 With its innovative technology the Billi Sahara dispenses more cups of boiling water instantly than any tap of its kind on the market. 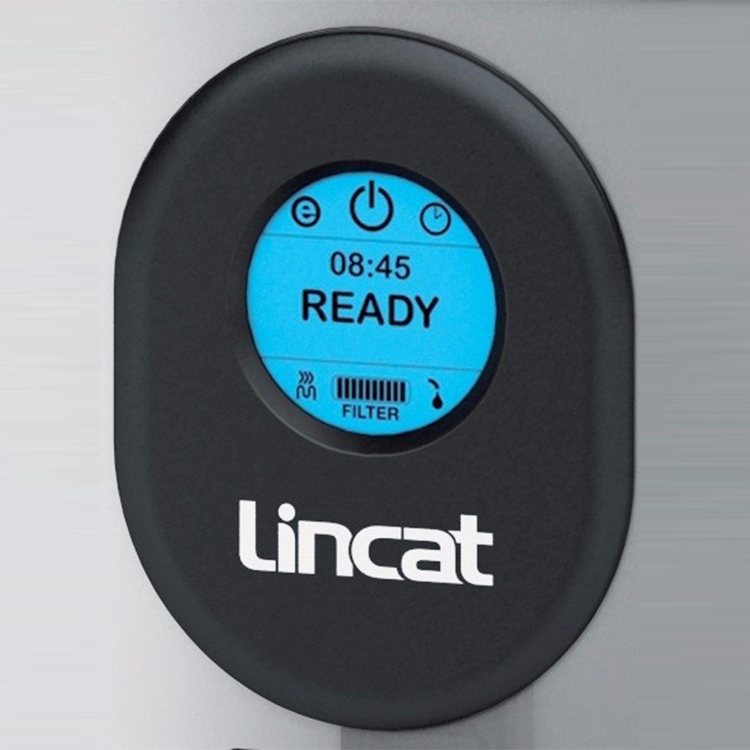 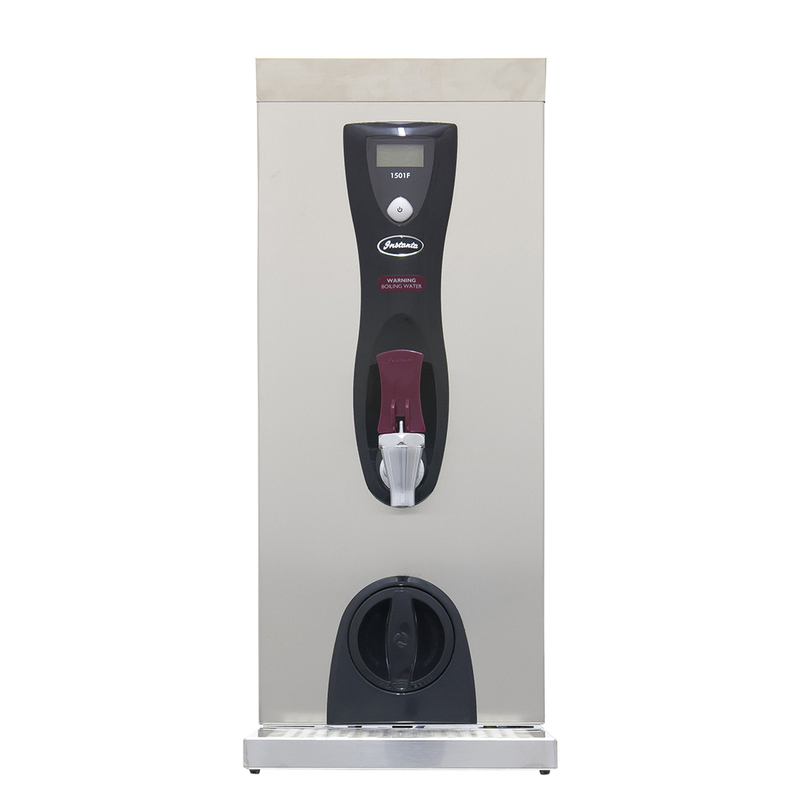 This allows for peak periods of high demand or canteen environment.